Welcome to C.T. 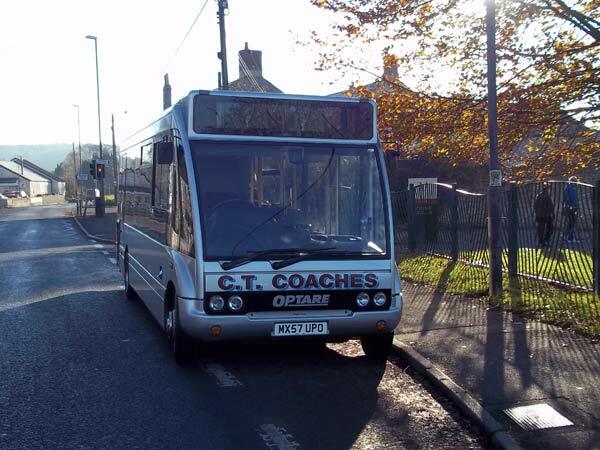 Coaches, Radstock. C.T. 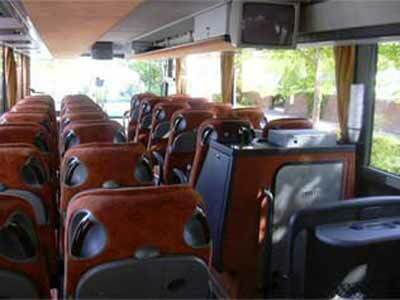 Coaches are a family run coach hire business near Bath, established over thirty years ago. The fleet of vehicles used by C.T. Coaches are all our own. We mainly operate on school runs and local bus runs around the South West, on behalf of local county councils. You can find details of routes and timetables for your local bus run here. 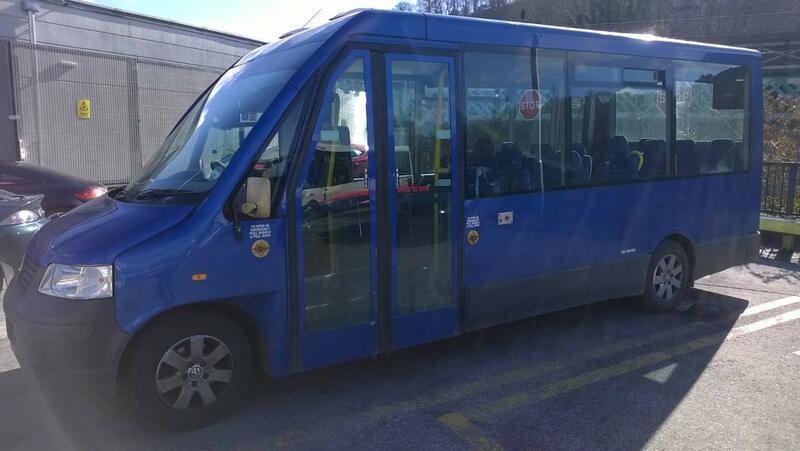 However, we also offer a number of other coach hire services for the Bath area, including private hire and organised day trips. If you are planning an event and need transportation, and need coach hire around the Bath and South West area please do not hesitate to get in touch. We are more than happy to help with transport when it comes to a number of private events, including the following: Weddings, hen nights, stag parties and more. We can also help with transport to and from the airport. At C.T. 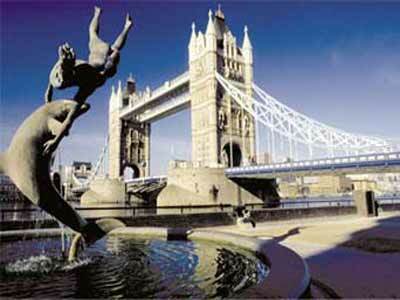 Coaches, we organise a number of day trips open to members of the public. For details on upcoming trips, please get in touch. There are a number of vehicles available for your event, all of which are fitted with seatbelts or lap belts. 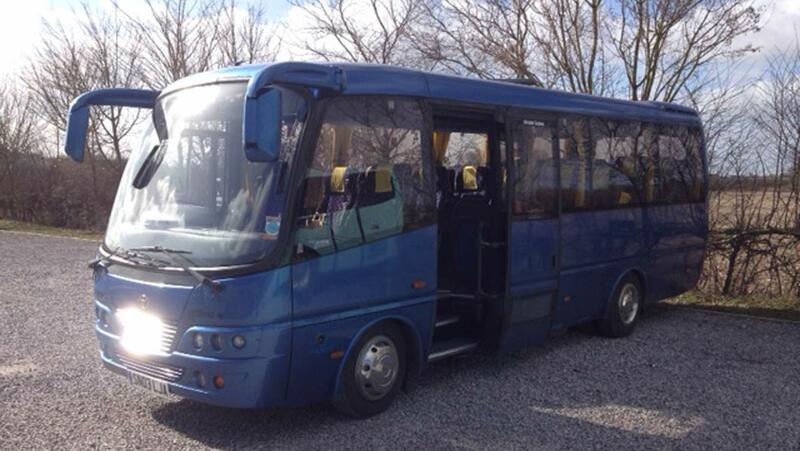 We have a total of seven vehicles available to hire, from sixteen seaters to a fifty-three seater coach. If you would like more information on C.T. 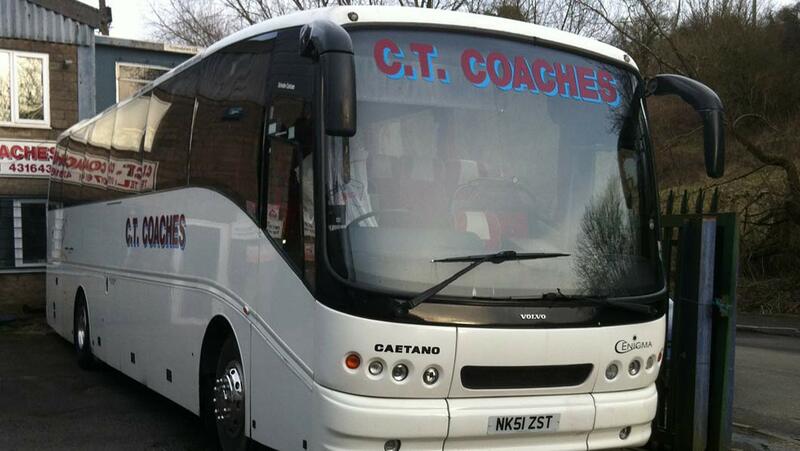 Coaches and our coach hire services, then please do not hesitate to get in touch.